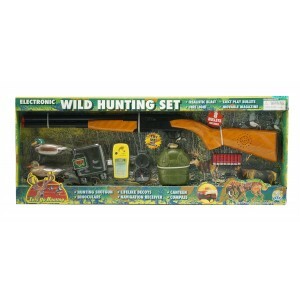 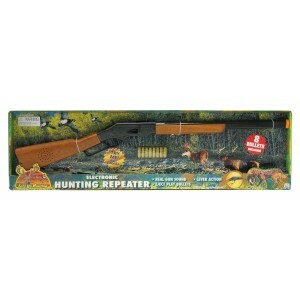 Kids love the hunting gun toys because hunting is only for the adult and the hunting gun toys can pretend hunting as an adult. 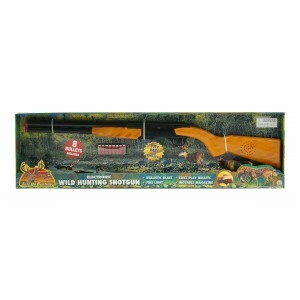 We have three different Hunting shot guns for the kids to pretend hunting, the real gun sound and eject play bullets can pretend they are hunting. 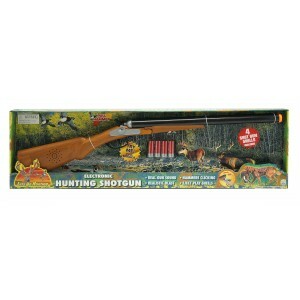 Kids, lets go hunting!